 Rod A. Attebery is principal attorney with Neumiller & Beardslee whose practice focuses on land use, environmental, public agency, energy, and natural resources law, as well as CEQA, Proposition 65, Subdivision Map Act, Zoning, and Waste Discharge. Mr. Attebery belongs to the San Joaquin County and American Bar Association. He is also a member of the State Bar of California where he is part of the Environmental Law Section. Mr. Attebery is head of the firm’s Land Use and Public Agency practice group. The Public Agency group has vast experience representing cities, counties, special districts and joint power authorities. 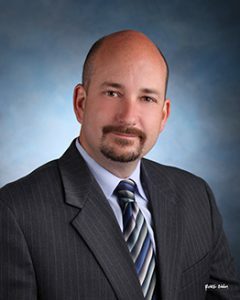 Mr. Attebery serves as General Counsel to the San Joaquin Council of Governments, the Stanislaus Council of Governments and Keyes and Wallace Community Services Districts. He is also Special Counsel to the City of Hughson, Town of Discovery Bay, San Joaquin Regional Rail Commission, Mountain House Community Services District and also serves numerous other districts on land use and related issues with specific attention to the California Environmental Quality Act. In 1993, Mr. Attebery graduated from the University of California at Irvine with a B.A. in Political Science, and in 1997, he received his J.D. from University of the Pacific, McGeorge School of Law. While at McGeorge, Mr. Attebery received Top Oralist Award in International Moot Court. He also worked as an intern for the State Environmental Protection Agency, Department of Toxic Substance Control. In 1998, Mr. Attebery earned his LL.M. in Natural Resources and Environmental Law from University of Denver College of Law, with specializations in energy law and environmental law and policy. Mr. Attebery was admitted to practice in California in 1997.